products for unusual and difficult situations. 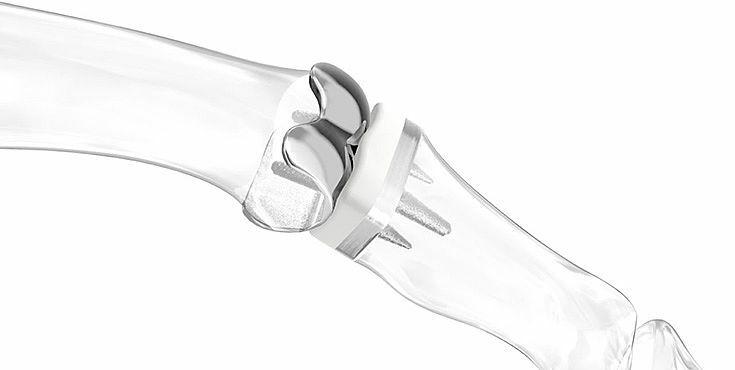 Our endoprostheses for the PIP joint and the ulnar head offer innovative, reliable and clinically proven solutions, even for special challenges. underlying inflammatory rheumatic disease with low inflammatory activity and good bone conditions.